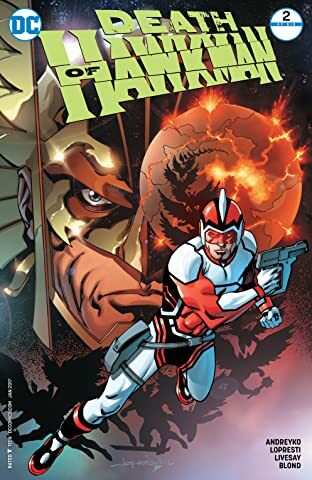 Residing on Earth and out of the hero game, Adam Strange finds himself trying to live a "normal" life, until he's literally pulled back into adventure again when a seemingly normal Zeta beam transmission returns him to the planet Rann, where he hopes to be reunited with his beloved Alanna. 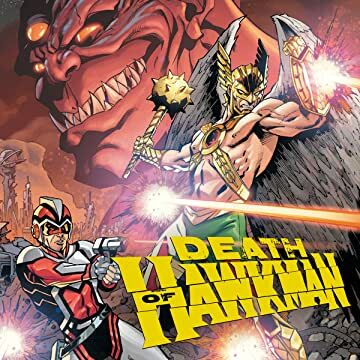 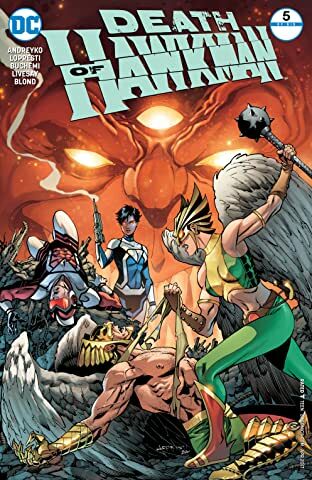 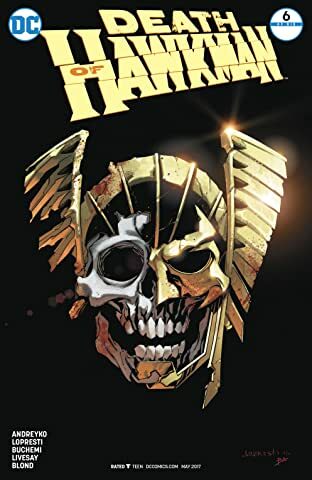 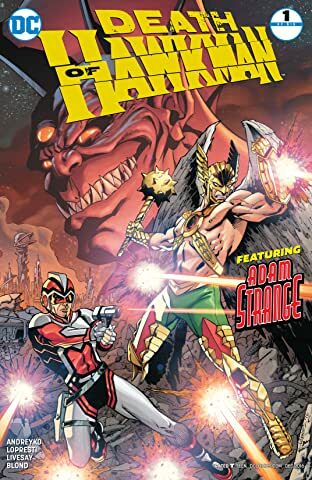 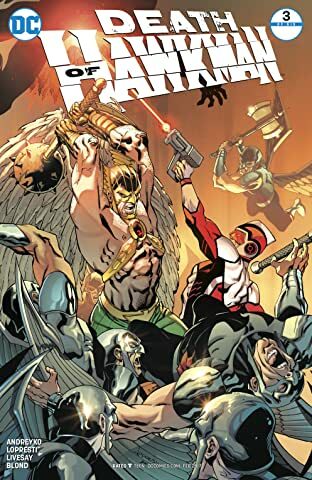 But instead he finds the once-great city of Ranagar in ruins, with millions dead, and the once peaceful Alanna is now calling for the blood of Rann's oldest enemy, Thanagar, home of the Hawkmen. 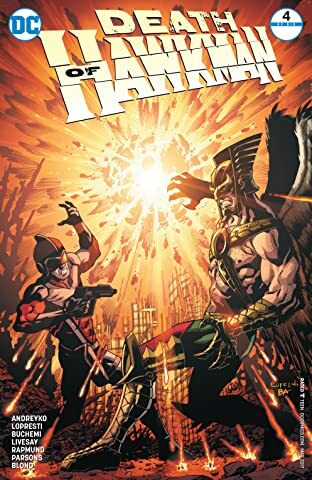 Sensing something is amiss, Strange finds an ally in Hawkman, who also is trying anything possible to avert war. 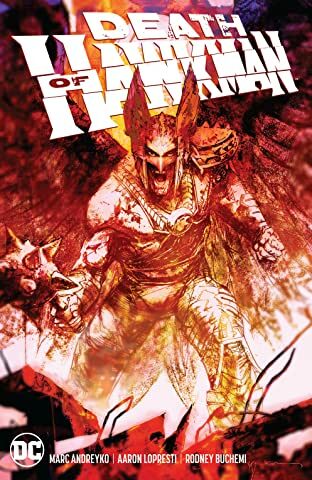 Don't miss the start of this sensational new six-issue miniseries!